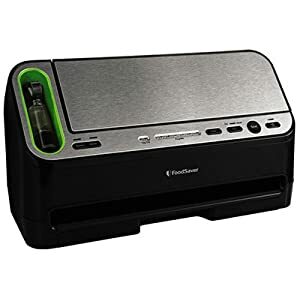 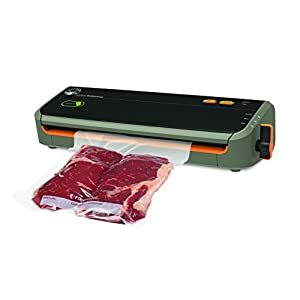 Tags: Food Preservation, food saver, food sealer, food sealing, food sealing machine, FoodSaver FM5000, sealing machine, sous vide, sous vide cooking, sous vide machine, vacuum sealer, Vacuum Sealing, Vacuum Sealing machine, Vacuum Sealing System. 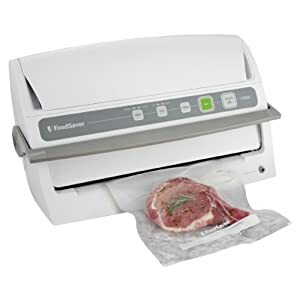 The FoodSaver FM5000 System incorporates NEW features like the Express Bag Maker that reduces vacuum sealing steps by 50%* because it pre-seals the bottom end of your next bag each time. 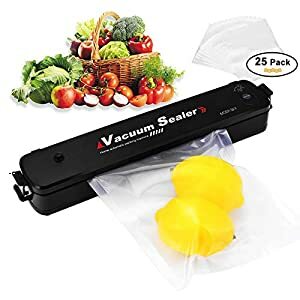 The Vacuum View Window allows you to see where you seal, giving you better control during vacuum sealing allowing you to reduce the roll waste up to 30 percent*. 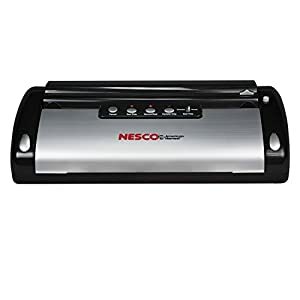 The Lower Seal and Cut Bar design allows you to use your countertop as your work space, providing ease and convenience for making custom-sized, ready-to-use bags automatically and the easy-access Open Roll Storage keeps track of bag inventory, so you always know when you’re running low! 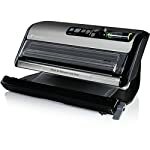 The FM5000 System also combines the 2-in-1 functionality that is unique to the FoodSaver brand. 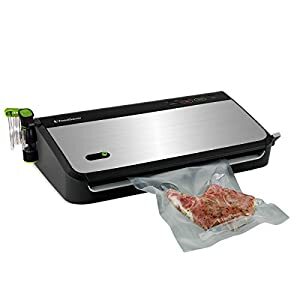 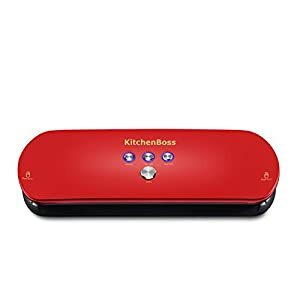 It combines a powerful upright vacuum sealing system to vacuum seal bags for long-term storage in your freezer, with an integrated retractable handheld sealer to vacuum zipper bags and containers that keep refrigerated foods and pantry items fresh and delicious. Express Bag Maker featuring the Lower Seal and Cut Bar allows you to use your countertop as your work space. 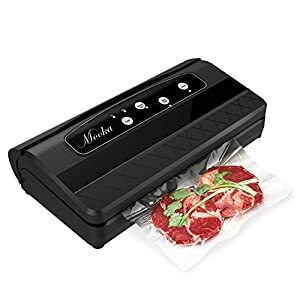 It reduces bag making steps by 50%*, saving time making custom bags with an easier way to measure and automatically create a seal for your next ready-to-use bag. 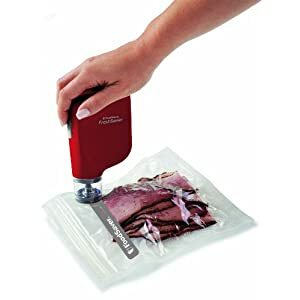 The retractable hand-held sealer seals vacuum zipper bags, containers and accessories to keep fridge and pantry items fresh longer.